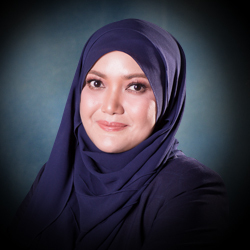 NATALIA IZRA NASARUDDIN is a partner in the Litigation practice group. 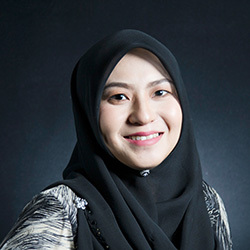 She holds a Bachelor of Laws (Hons) degree from Staffordshire University and was admitted as an Advocate and Solicitor of the High Court of Malaya in 2003. She joined ZUL RAFIQUE & partners in 2008 and her area of practice primarily revolves around civil and commercial litigation. Throughout her practice she has handled disputes relating to amongst others the following matters: banking, probate, land, tenancy as well as tortious claims in respect of personal injury and defamation. Currently, she is pursuing her Master of Laws (Business Law) degree from the International Islamic University Malaysia.